Automatic Feeders for Horses, or Timed Feeders for Horses allow horse owners to safely give their horses multiple timed feedings every day. 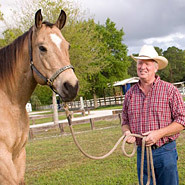 Giving your horses multiple small meals not only alleviates boredom, and helps to prevent colic, ulcers and other horse related health problems, but feeding your horse hay, grain, supplements or cubes with a timed, automatic feeder, will keep your horse calmer as he has multiple meals to look forward to. Automatic feeders also alleviate the stress for horse owners, who can go about their day without rushing to the barn to do multiple feedings. 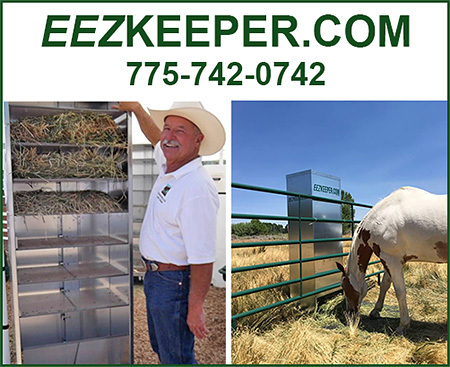 Make sure your horse has a safe, affordable, automatic feeder in his stall or corral or barn today and enjoy the information we have here.